His legacy threatened, composer Antonio Salieri schemes to discredit a foul-mouthed former child prodigy. But genius, it seems, is not easily obscured, and Salieri must ask himself how far he will go to destroy the young Wolfgang Amadeus Mozart. 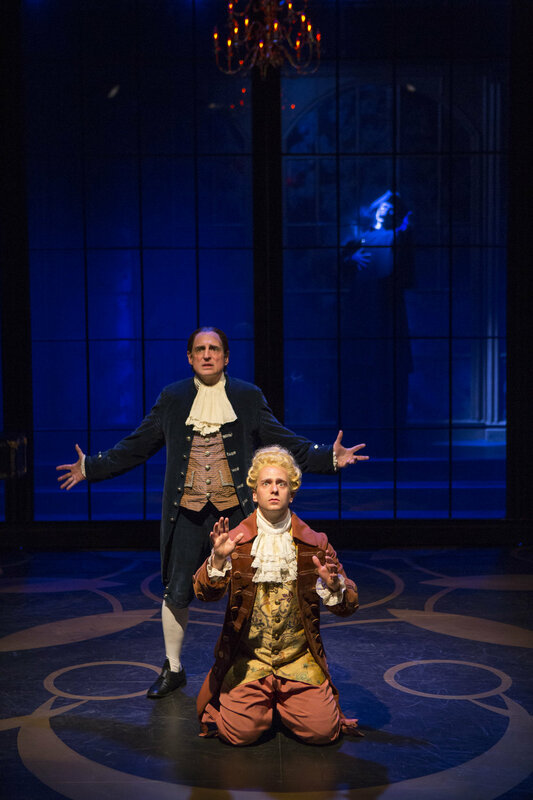 Winner of five Tony Awards—including Best Play—and the Oscar for Best Picture, Amadeus is a modern classic, weaving intrigue, comedy, suspense, and music into a tale of breathtaking dramatic power.